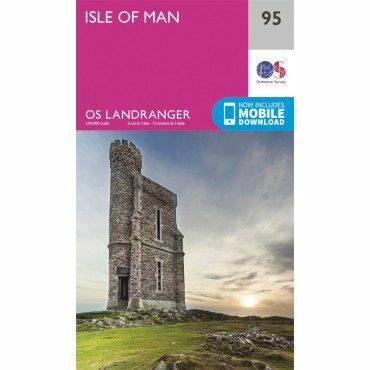 One of the secrets to any good adventure is a good map and in the UK we have some of the best in the World in the Ordnance Survey. With all the technology around nowadays I am afraid you still cannot beat a map & compass. They don't run out of batteries or lose a signal just when you are in the middle of nowhere.